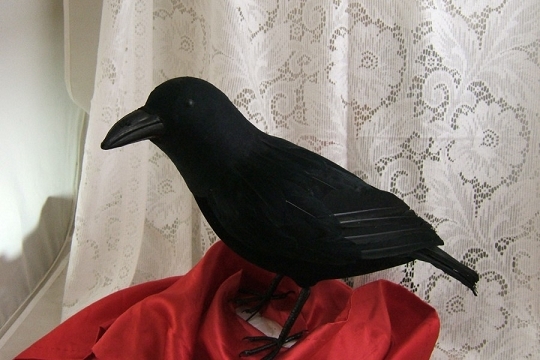 Sure, s/he's perfect for your Hallowe'en décor, but we certainly think s/he should be part of your core decorating scheme as he is here at SilverCrow! Finished with a body of natural feathers that imitate the sheen of live crows and ravens, we're sure you'll love our large feathered corvis (technical name for crows and ravens). 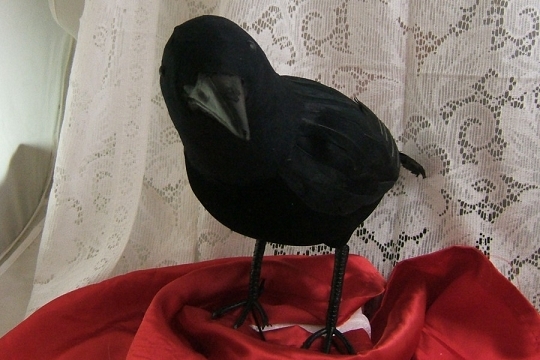 The smooth felted head features 3d plastic eyes and a black plastic beak. 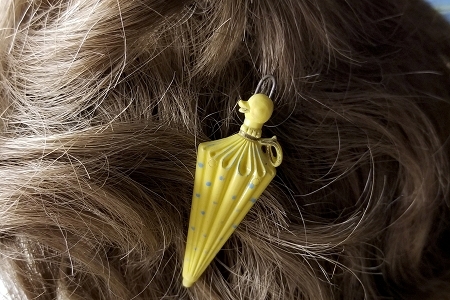 Some of them arrive with wires on the feet so that you will be able to attach your bird to a perch if you want to do so. Others will stand on their own (with no wires). The crow measures somewhere between 11 and 13 inches - depending on how you measure her or him. 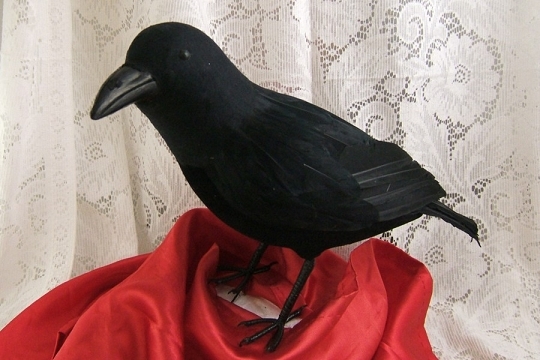 And, of course, because the feathers are natural, each crow (raven) will be unique. 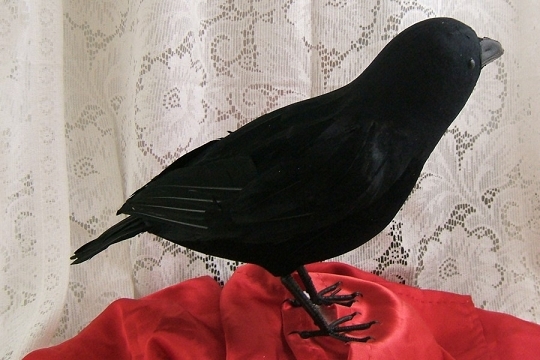 Pair this handsome bird with our Small Flying Crow for a stunning display!